Thanksgiving is a time for family and celebration. 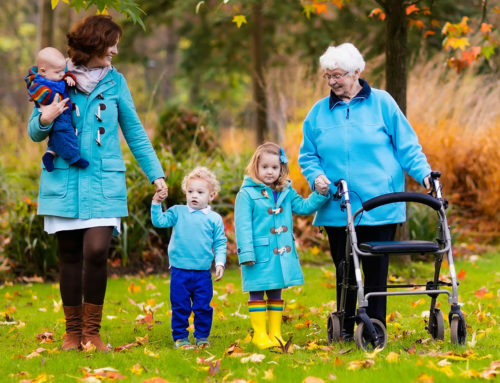 But when a member of your family requires elderly care and support, you might worry about whether they’re up to a big family event. At Independence, our experience as elderly care providers has helped us counsel our clients and their families about how they can make holidays, like Thanksgiving, more senior-friendly. We hope the following tips and advice will be helpful to you in making your Thanksgiving Day a more enjoyable and less stressful time for you and family members of all ages. As a traditional harvest celebration, Thanksgiving is a time for feasting with friends and family. But older Americans often have more trouble eating, due to dental health, older taste buds, and chewing strength concerns. 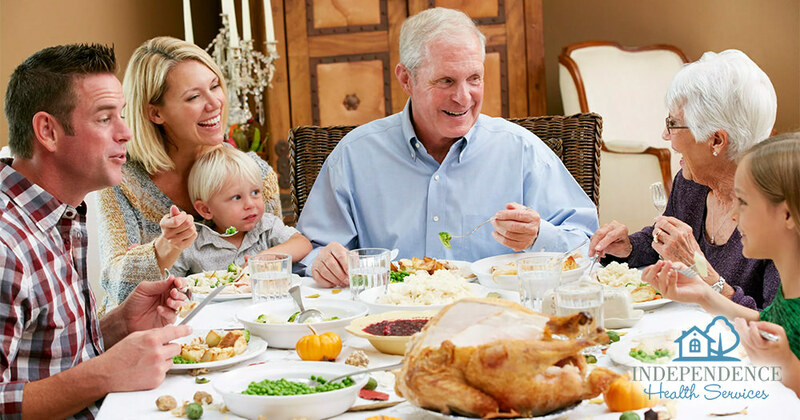 If a member of your family requires elderly care, it’s a good idea to build parts of your Thanksgiving dinner around what they can and can’t eat. Consider making dishes that are easy to chew and gentle on those with dentures. Also, try to cut back on salt in favor of other seasonings. And if you’re loved one has a Thanksgiving favorite that they might have issues chewing — such as turkey — you can help by cutting their food into manageable pieces. 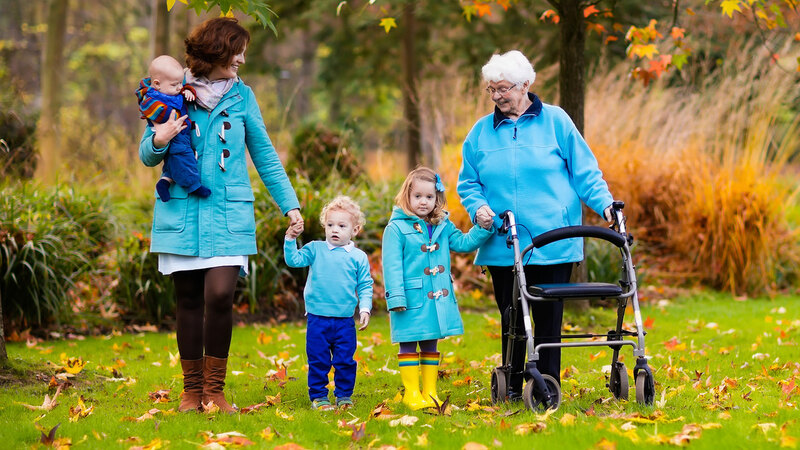 If you need to travel long distances with an elderly loved one this Thanksgiving, take steps to make sure their ride is a comfortable one. Seniors are often more sensitive and susceptible to cold, so if you’re driving and the weather’s a little frosty, consider bringing a blanket. You might want to make sure they are comfortable by offering a support cushion to help with their posture. Also, make sure you’ve packed any medications that your loved one might need while away from home. Look in the refrigerator. Is there expired food? Drive their car. Check the state of the tires, oil, antifreeze. Investigate the house. Check for cleanliness. Take note of how the pets are doing. Talk to the neighbors — this can be a bonus if you can ask them to keep an eye out on your aging loved one, even if just from afar. Identify any marked declines from the previous year, especially in organization, cleanliness, and personal hygiene. Go to the source. Sit down with your loved one. Ask if anything has been bothering them. Ask if you can help with anything. Ask them questions about what they have been doing lately. Ask, ask, ask. Often hints will come out in what they say or what they can’t remember. And this is my own hint to add to that list: Follow your instincts. You know your loved one. You know what their house normally looks like, how they normally speak and act. If something is really out of place address it with them, but be delicate, as it might cause them fear or anxiety when you point it out. Stick with the familiar and maintain routines. Avoid strange and noisy restaurants. Keep your gathering small, so as not to confuse your loved one with unfamiliar faces. Focus on the old memories. Short-term memory is usually the most affected with Alzheimer’s and dementia patients. Ask them questions about their childhood and younger days. They just might surprise you with what they remember and you might learn something new about your loved one. For an interesting narrative on how one woman discovered the early signs of dementia in her mother at Thanksgiving, go here. 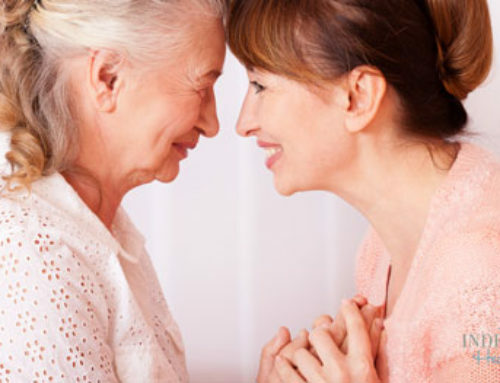 Quiz: How Is Your Life Balance When Caring for a Loved One?